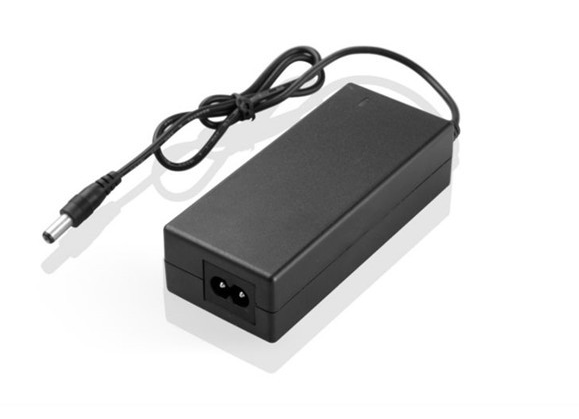 LCD monitor Power Supply 24V DC 96W offers a convenient way to drive all of your LCD monitor requirements.Thanks to its small form factor, it is ideal for powering up any LCD monitor that work at a constant voltage of 24V DC to a maximum current of 4A or 96W.96W 24V4A Power Adapter,Universal AC Input (full range),Dimension: 140*60.5*34.5mm (L'W'H') . ○ 7 years production experience in power supply. 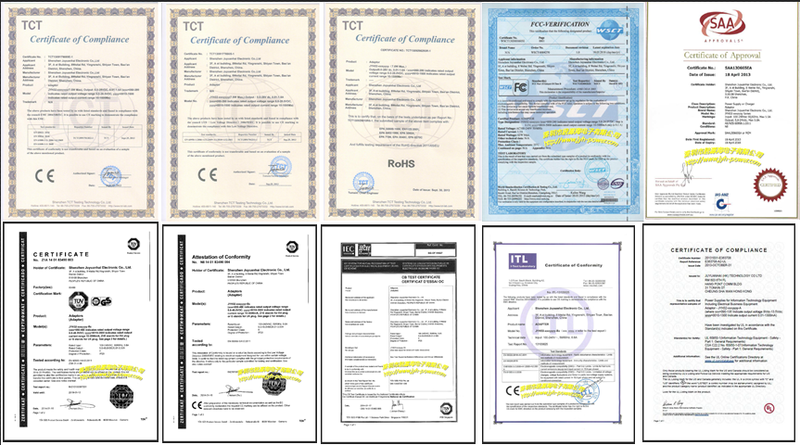 ○ Digital and electronic products, industrail equipment. ○ LED Strip Lighting/ LED lamp / LED Light, LED / LCD display. 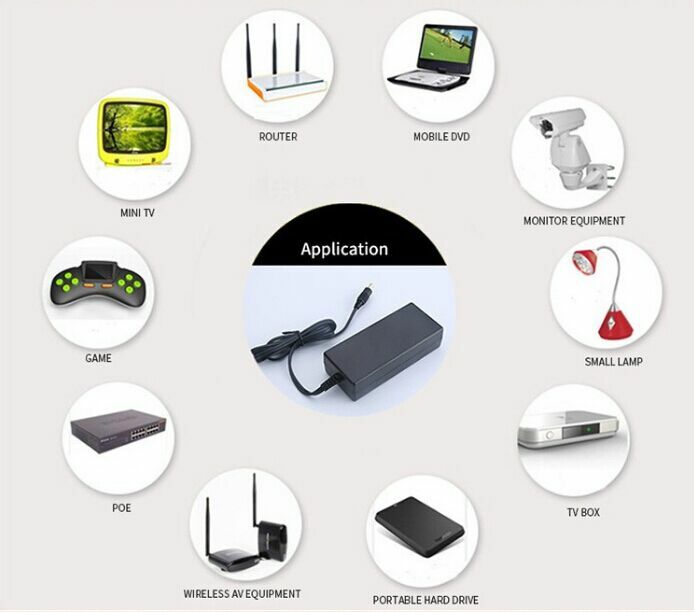 ○ Mini PC / PDA / Laptop / Notebook products, etc. 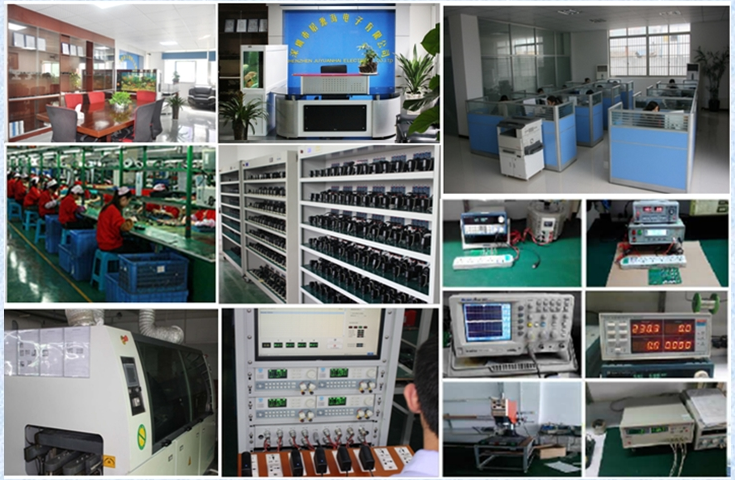 Looking for ideal 24v 4a Power Supply Manufacturer & supplier ? We have a wide selection at great prices to help you get creative. All the Adapter 24v 4000ma are quality guaranteed. 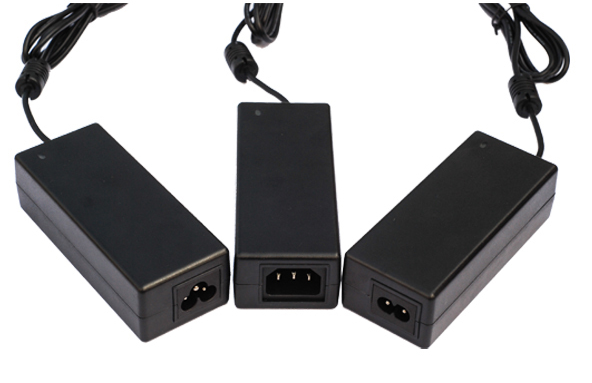 We are China Origin Factory of 24v 4a Charger. If you have any question, please feel free to contact us.